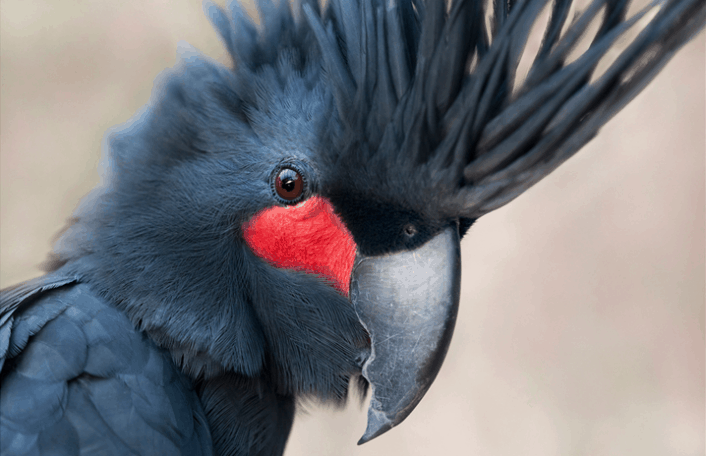 The idea behind Feathered Heads is to get up-close and personal with Australian native birds and show the beauty and personality of each bird. 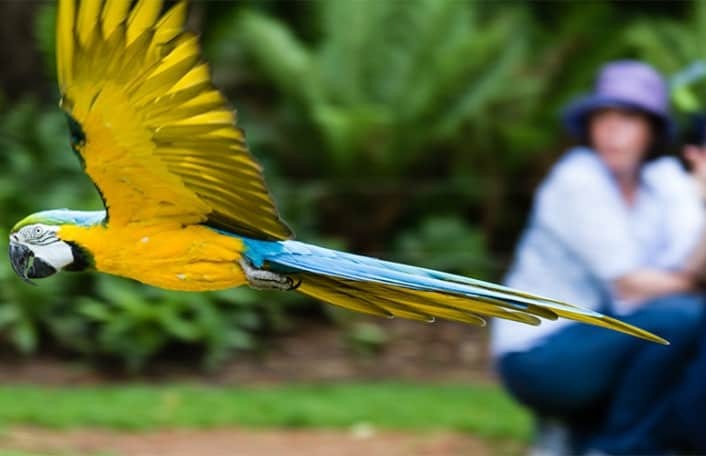 For the last three years Angela has been meeting and photographing birds that have either been rescued, are an ambassador for their species or have an Endangered/Vulnerable conservation status. 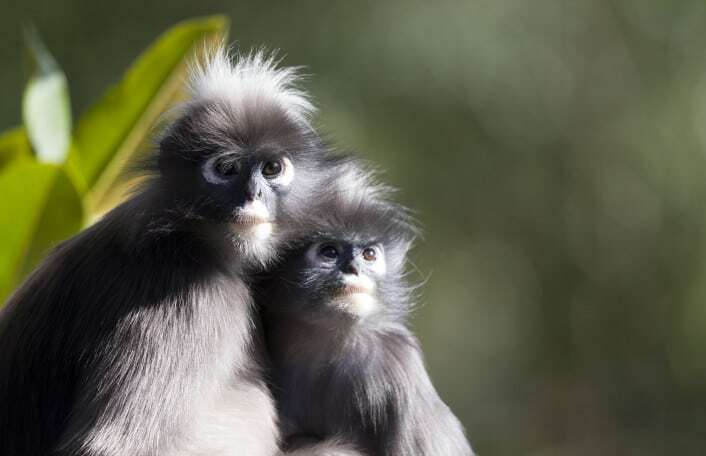 Members are invited to attend the 137th AGM of the society to be held in the Santos Conservation Centre at Adelaide Zoo. 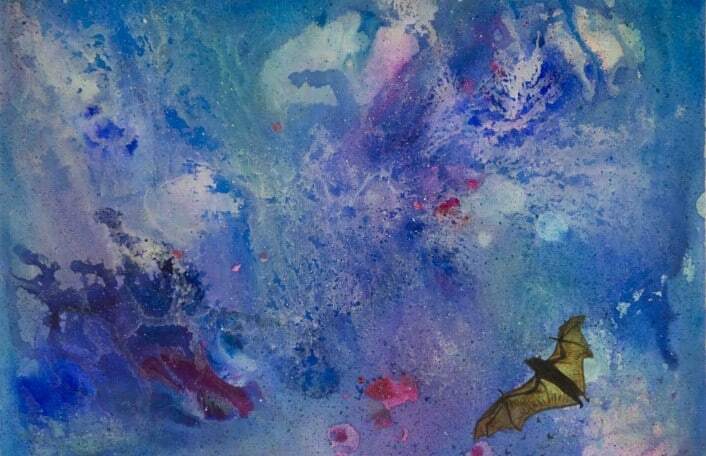 Wishing World explores humanities’ wishes, hopes and desires and identification with the natural environment. From the beginning of human history, nature has played a vital role in our creative expression. 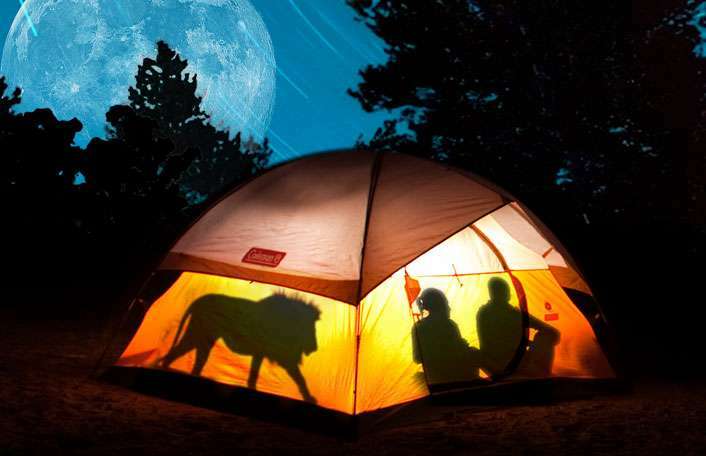 Take a walk on the wild side this summer for the grand opening of our much anticipated Nature’s Playground! 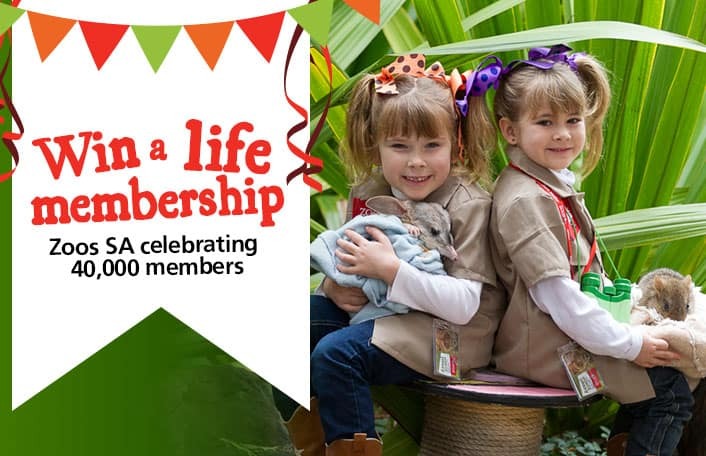 This month we celebrated a significant milestone – we’re proud to now call 40,000 members part of our zoo family. To say thank you for helping us reach the highest number of members in our history, we’re giving one lucky member the chance to win a Life Membership! 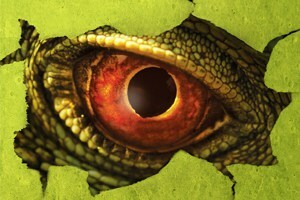 Win tickets to Erth’s Prehistoric Aquarium. Simply tell us what your favourite aquatic animal is and why. We have two family passes up for grabs! 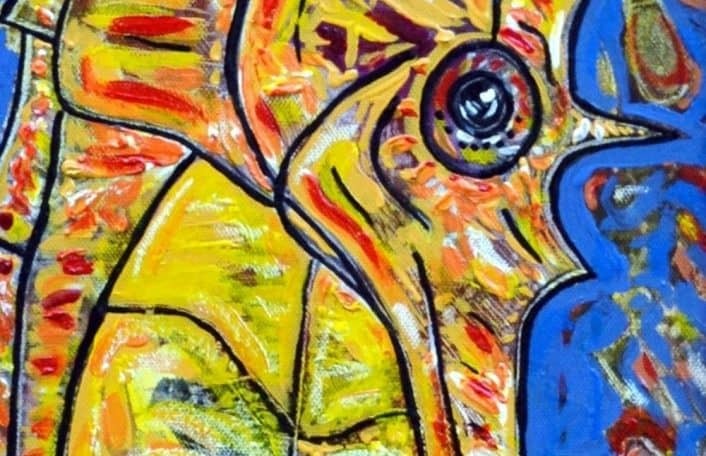 See the wonderful exhibition by artist Nikki Carabetta. born in Western Australia, moving to the Northern Territory when she was ten years old. 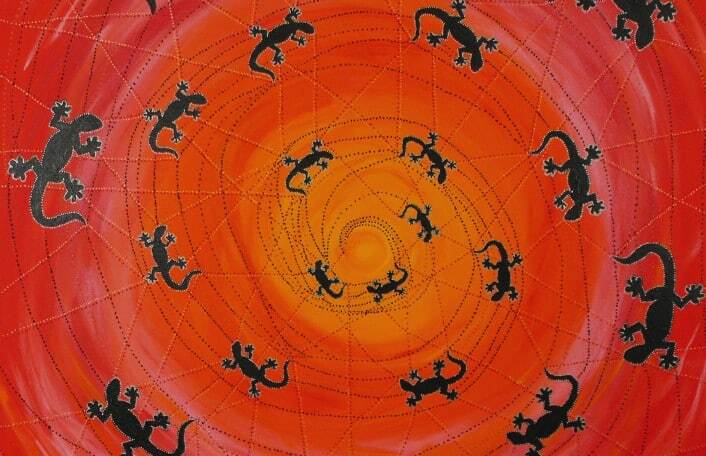 She has since lived in rural and urban Aboriginal communities.Nikki’s art is original dot art, in which she has used traditional styles with contemporary techniques and mediums. 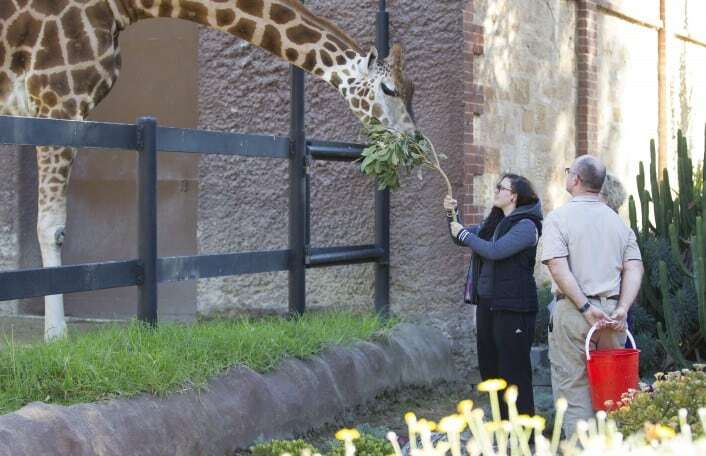 Win tickets to an Adelaide Zoo Westpac Brief Animal Encounter. SImply tell us ……. 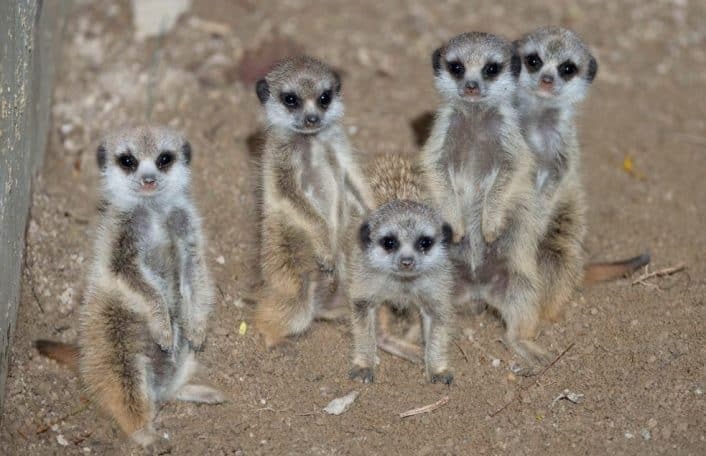 Come beat the heat with the animals at Adelaide Zoo. 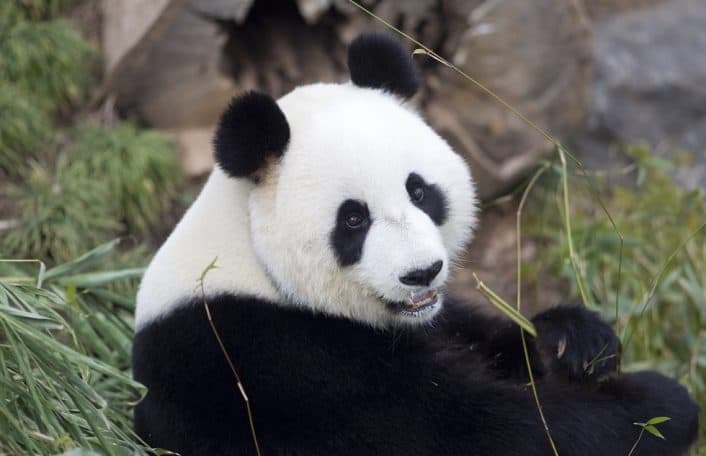 See how our animals play in the heat and how we keep them cool in the Summer months! 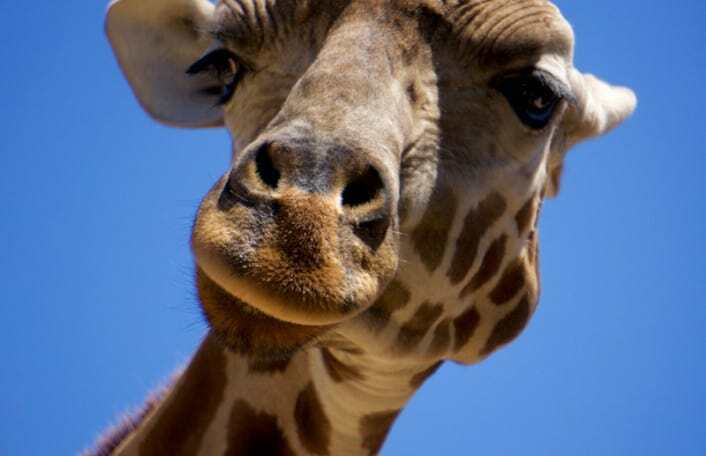 Win A Giraffe Feed Experience! 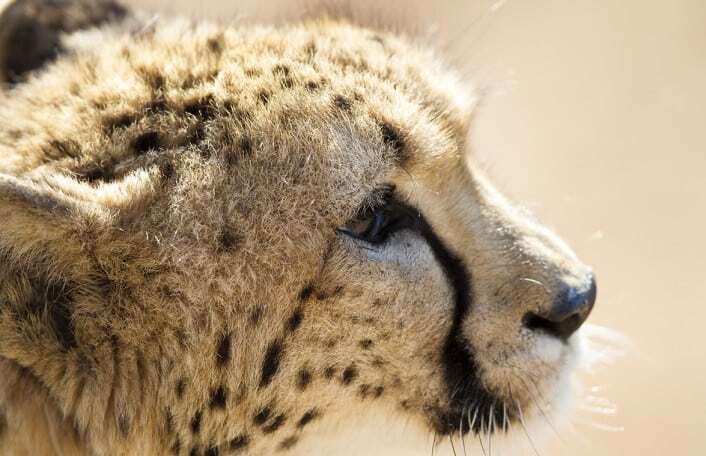 On her first ever Australian tour, Zoos SA and Cheetah Conservation Fund Australia are proud to host Dr Laurie Marker, the Founder of Cheetah Conservation Fund (CCF) in Namibia. We invite you to join us in this opportunity to gain insight into the global reach and influence of Cheetah Conservation Fund and raise funds to support cheetah conservation in Africa. 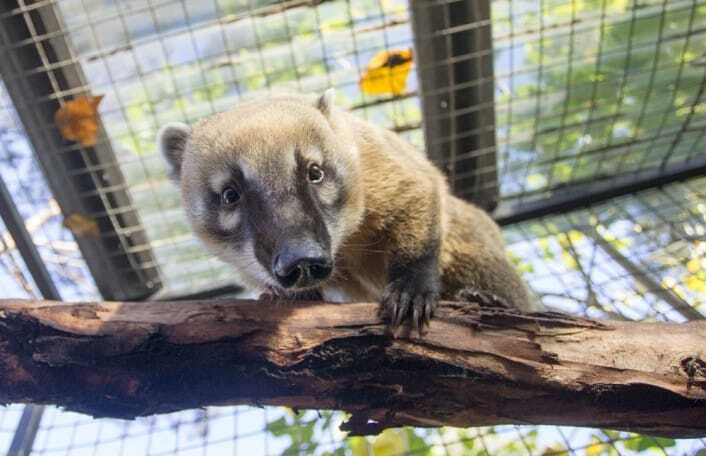 Enjoy a day of free activities, special keeper talks and a chance to meet some of our zoo friends. 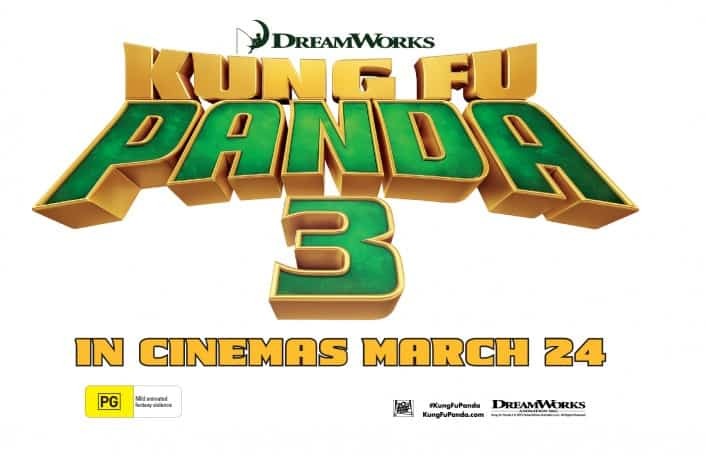 Win a double pass to Kung Fu Panda 3! 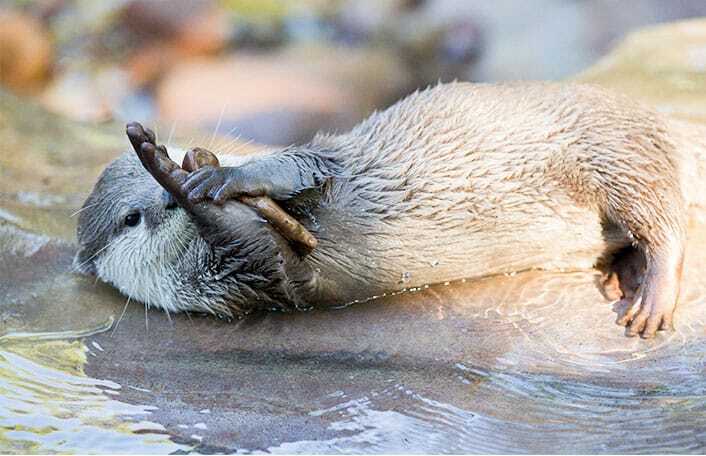 Simply tell us what your favourite animal super skill is and why. 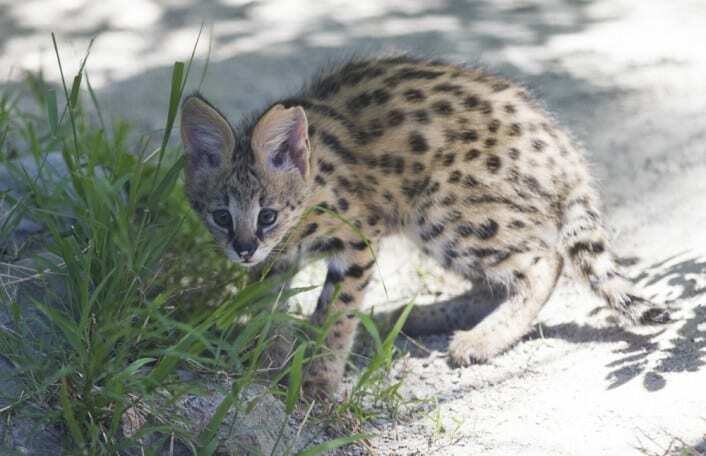 Help name our Serval kitten twins! 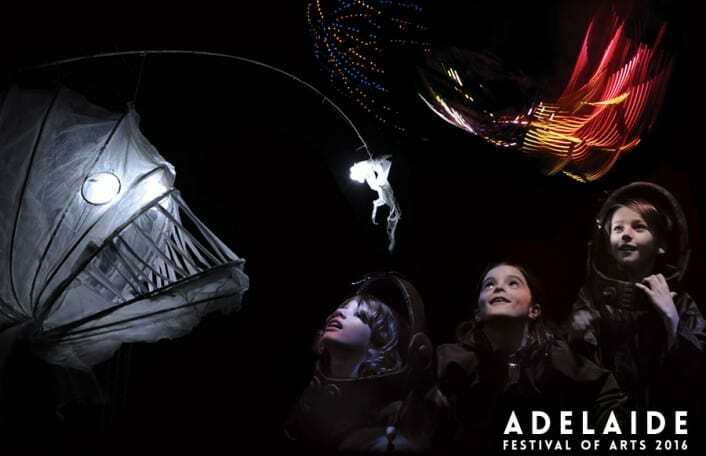 Brave the cold these July school holidays to learn about all things small! 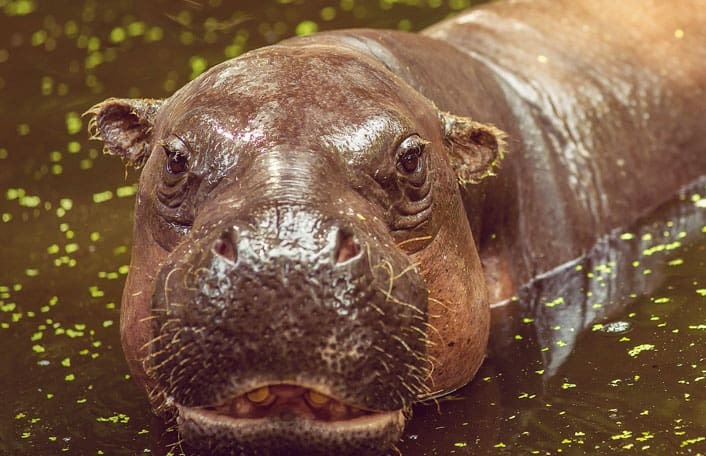 With the exciting arrival of Obi the Pygmy Hippo, Adelaide Zoo will celebrate some of the smallest residents while taking a look back at Zoos SAs conservation efforts to ensure these tiny species are here for many years to come. 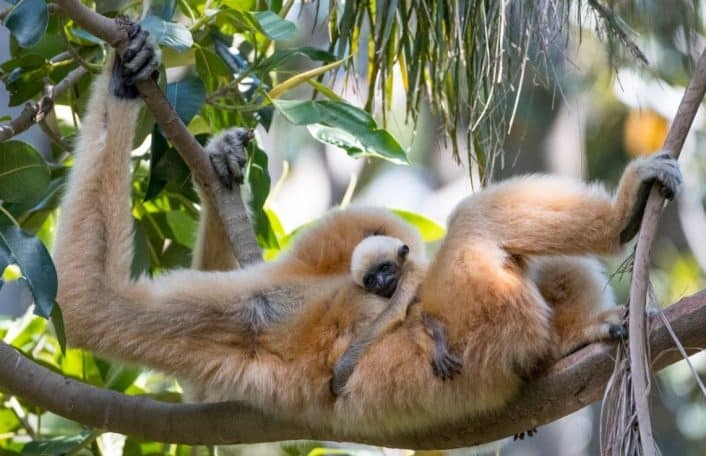 Spend the day getting to know all the animals that call Adelaide Zoo home. 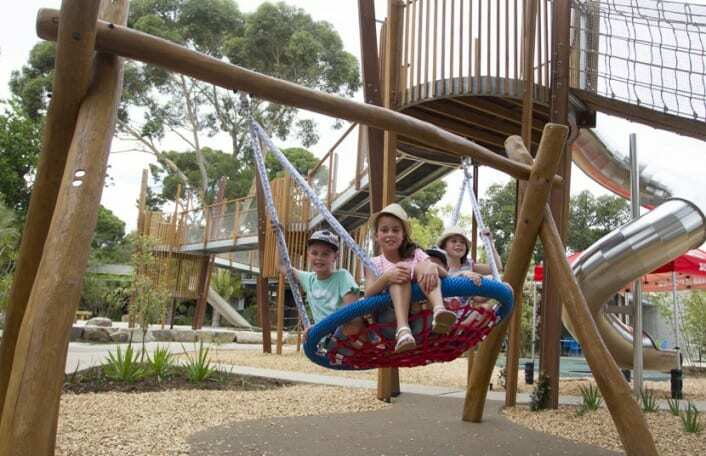 Be one of the first kids to explore our brand new Nature’s Playground. The day will be filled with fun, adventurous activities, games, animal presentations and time with new friends. 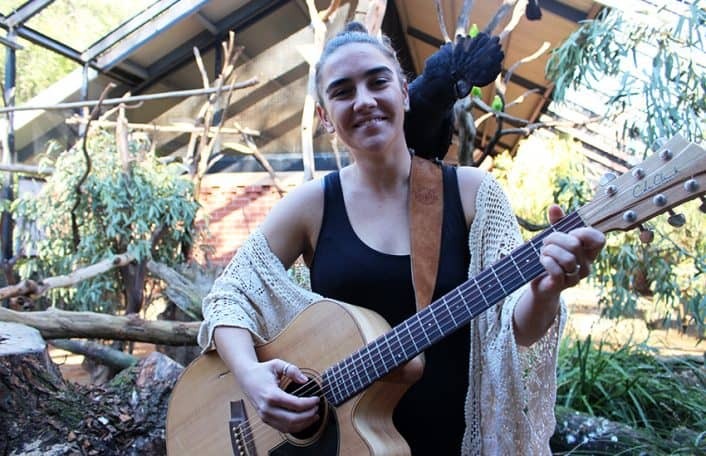 The soulful sounds of Alice Haddy’s voice will echo across Adelaide Zoo when we kick off the Umbrella Winter City Sounds Festival at the zoo. 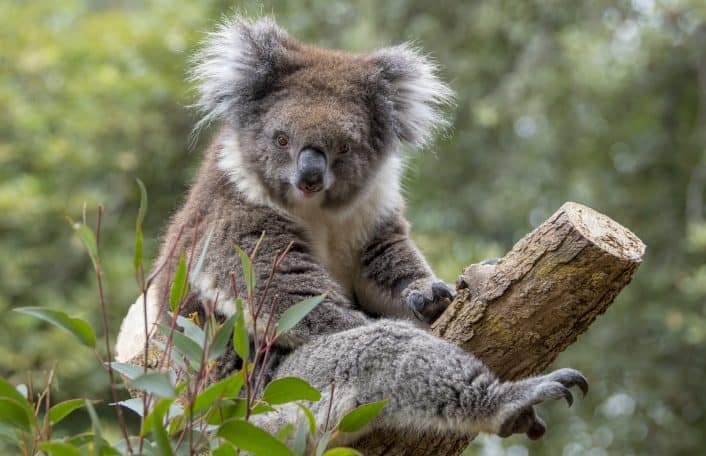 A carefully curated line up of Adelaide songwriters will share the spotlight with our much-loved animals for a series of matinee afternoon performances at Adelaide Zoo. If you love music, join us for a roaring good time as part of the Umbrella Winter City Sounds. Marine World is inspired by Australian marine wildlife and imaginary sea creatures; it is a call for the protection of threatened marine wildlife. 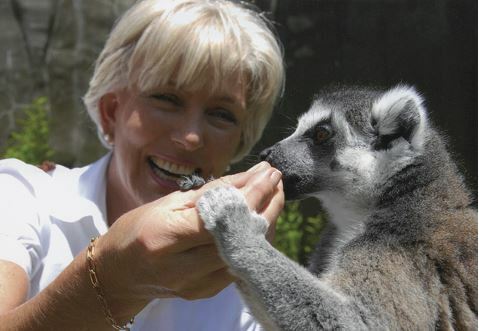 Join us for an unforgettable ZOOcation experience. 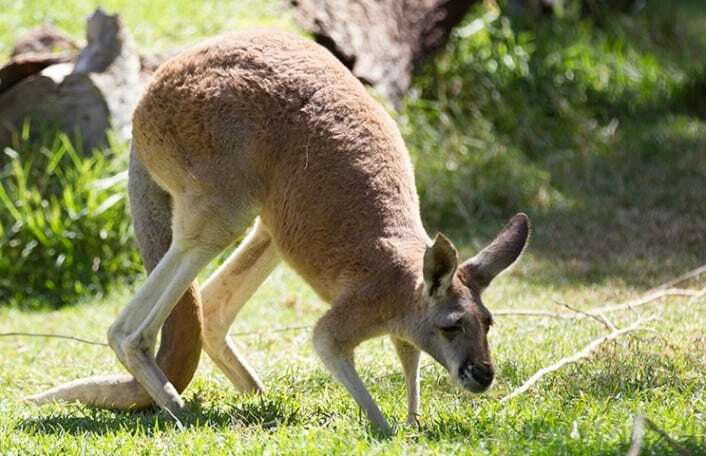 Spend the day getting to know all the animals that call Adelaide Zoo home. 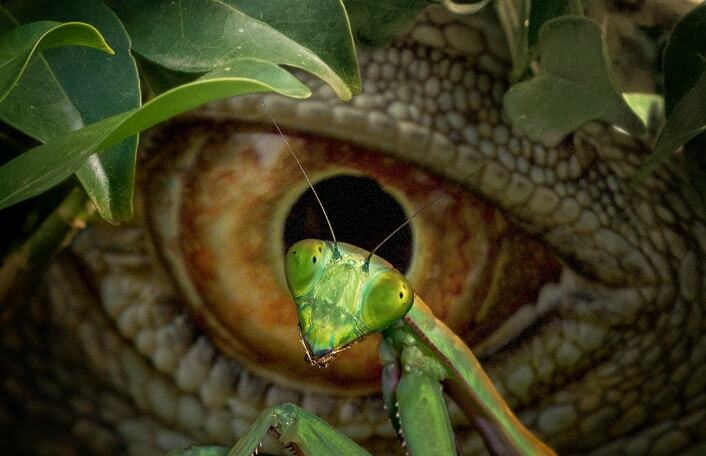 Join former Zoos SA President Heather Caddick as she launches her latest tome about the wonders of the natural world. 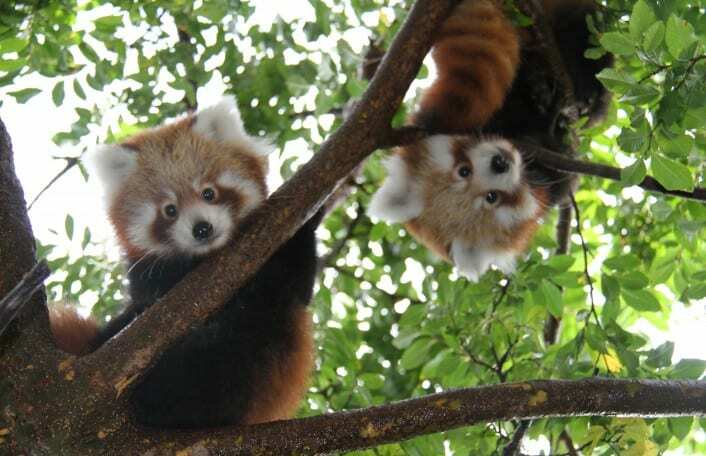 Members are advised that the Annual General Meeting of the Royal Zoological Society of South Australia Inc. will be held in the Fig Tree Function Room at the Adelaide Zoo on Thursday 24 November 2016. The event will be held at 6.30pm with the AGM commencing at 7.00pm sharp. 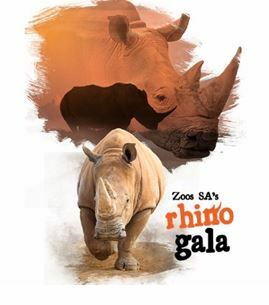 Special presentations from key Zoos SA personnel will also be included. 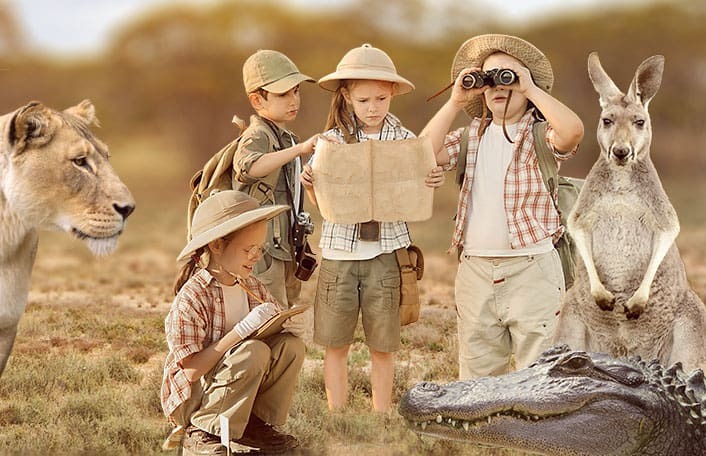 These school holidays, take a prehistoric journey and meet our newest but most ancient residents. 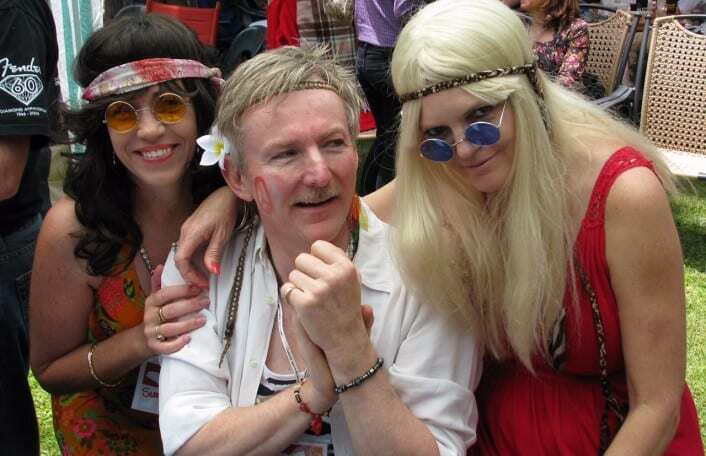 From Boxing Day, Adelaide Zoo is travelling back in time to when dinosaurs roamed the earth. 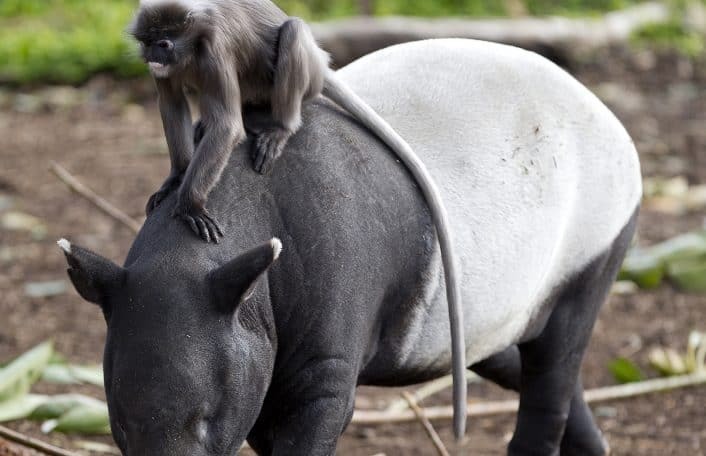 What do you get when you cross an uberX and a dinosaur from Adelaide Zoo? An uberSAURUS-X. 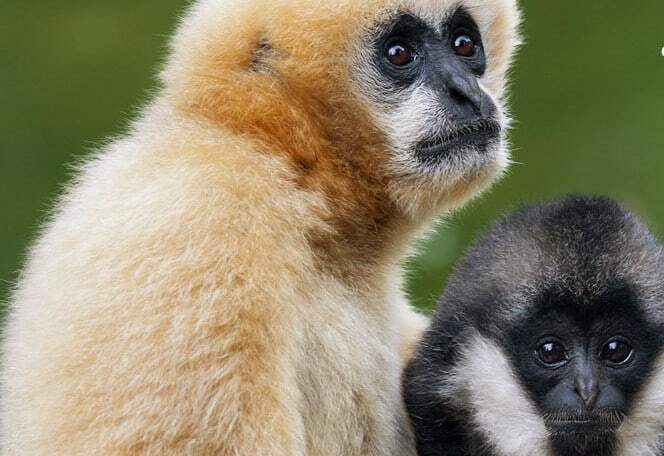 Help to choose the perfect name for our gorgeous gibbon! 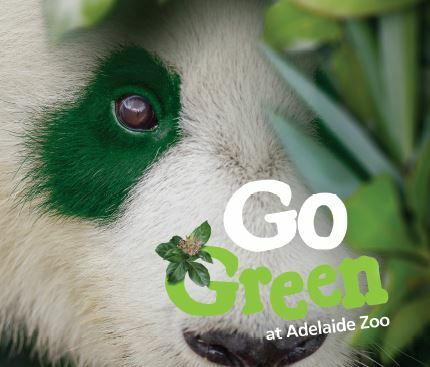 Enjoy a day of free activities and a chance to meet some of our zoo friends at Adelaide Zoo on Sunday, 26 March 2017. 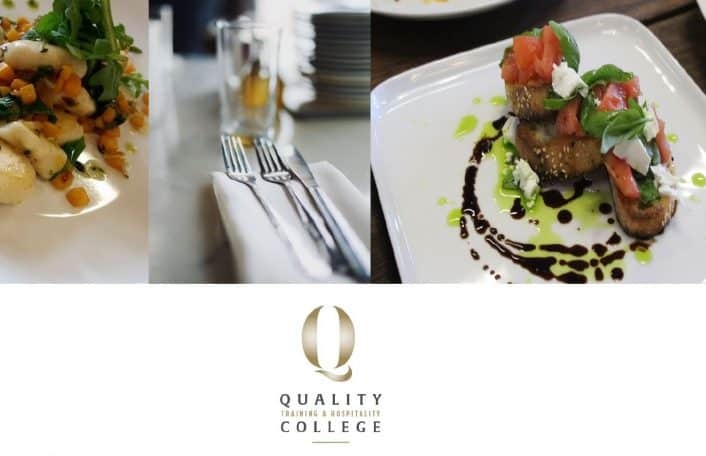 Visit Adelaide Zoo and let the talented cookery students from Quality Training & Hospitality College treat you to an à la carte dining experience to be remembered. Keep little and big people alike busy these school holidays and visit our amazing animals at Adelaide Zoo. 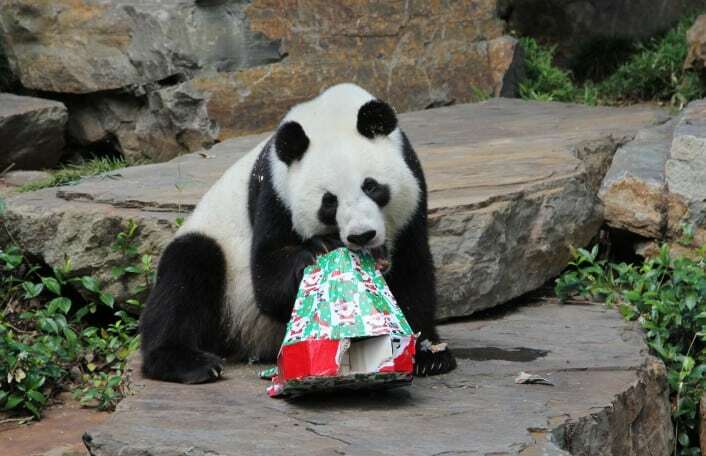 If you go down to Adelaide Zoo on Sunday, 27 August, you’re sure of a big surprise. 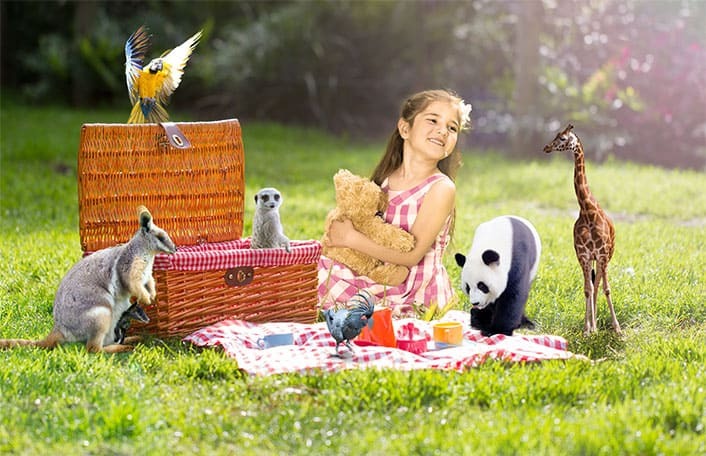 For every bear that ever was, will gather at Adelaide Zoo for certain because, Sunday is the day the teddy bears have their picnic! 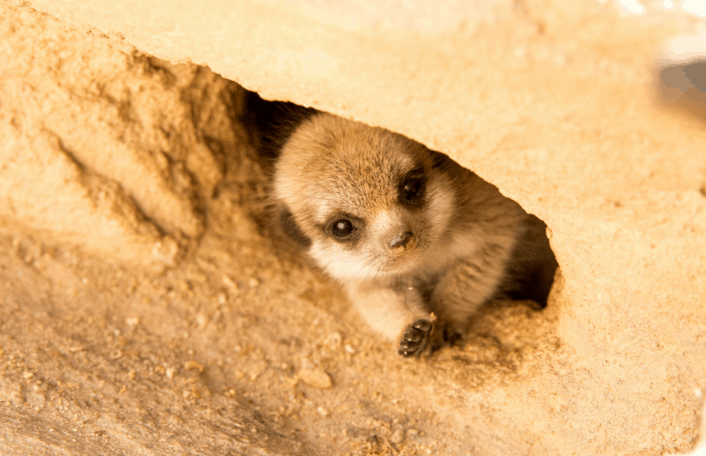 Here’s your chance to name one of our adorable meerkats! Make dad feel like the king of the jungle this Father’s Day, with a FREE* visit to Adelaide Zoo or Monarto Zoo! 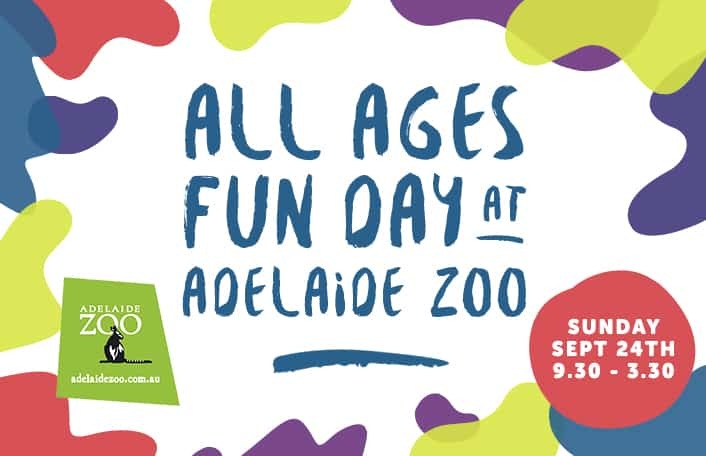 Join us for a day of free activities and a chance to meet some of our zoo friends at Adelaide Zoo. 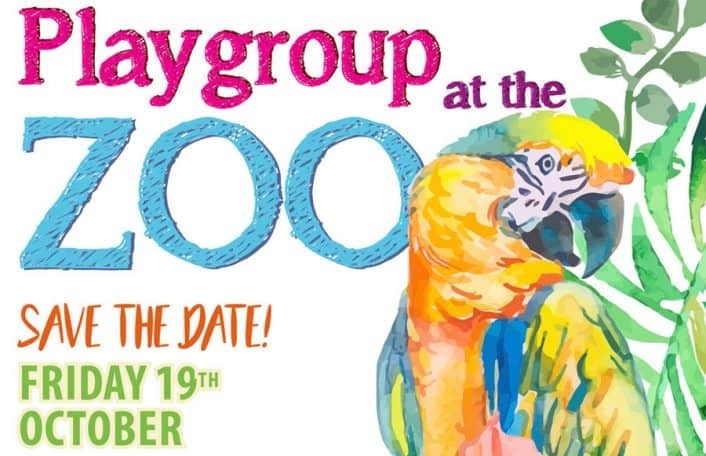 Join us for Playgroup SA’s Annual Membership Event, Playgroup at the Zoo is so much FUN for the whole family. 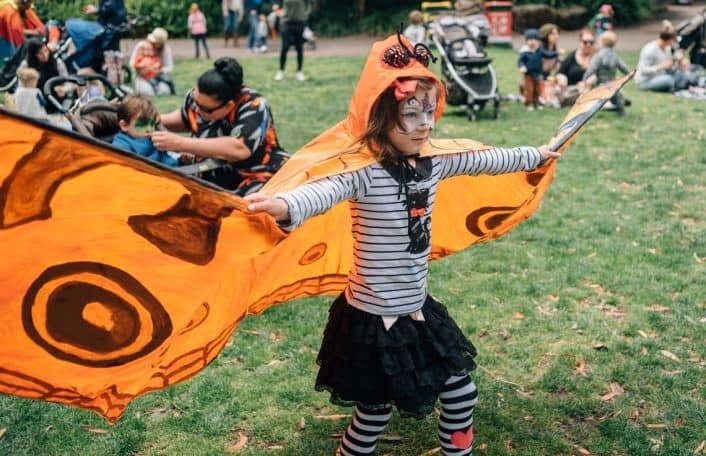 There will be an abundance of activities including children’s entertainers, baby zone, face painting, Playgroup activities, animal information sessions and more! Our adorable baby mandrill has been busy warming hearts and is growing more confident every day. There’s just one thing missing though– his name! 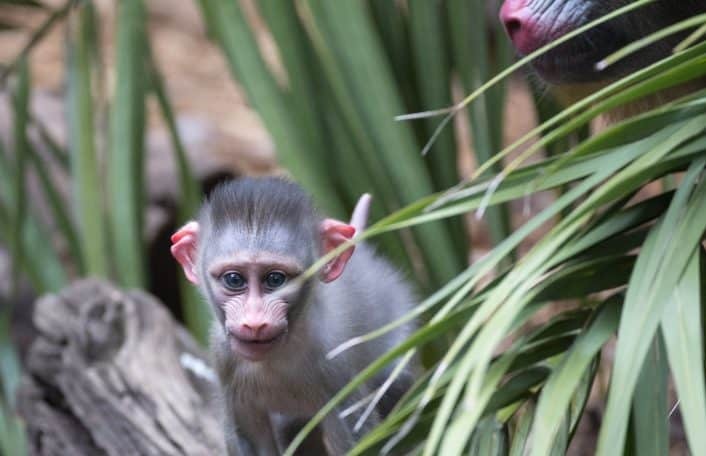 Our keepers need your help choosing the perfect African-inspired name for our five-week-old cheeky youngster. 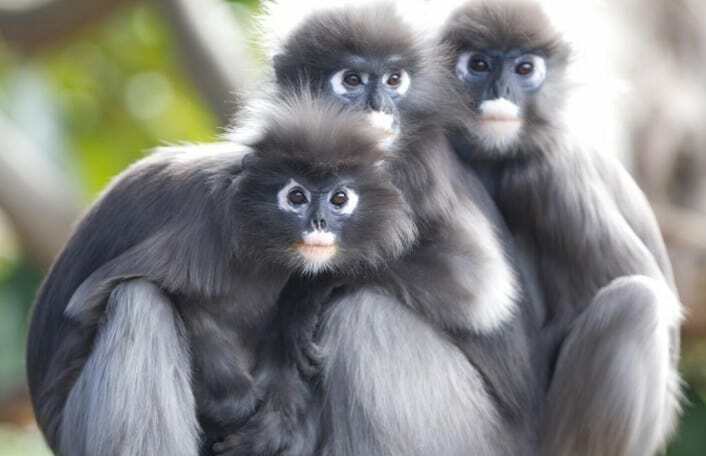 Members are advised that the Annual General Meeting of the Royal Zoological Society of South Australia Inc. will be held in the Fig Tree Function Room at the Adelaide Zoo on Tuesday, 21 November 2017. The event will be held at 6.30pm with the AGM commencing at 7.00pm sharp. 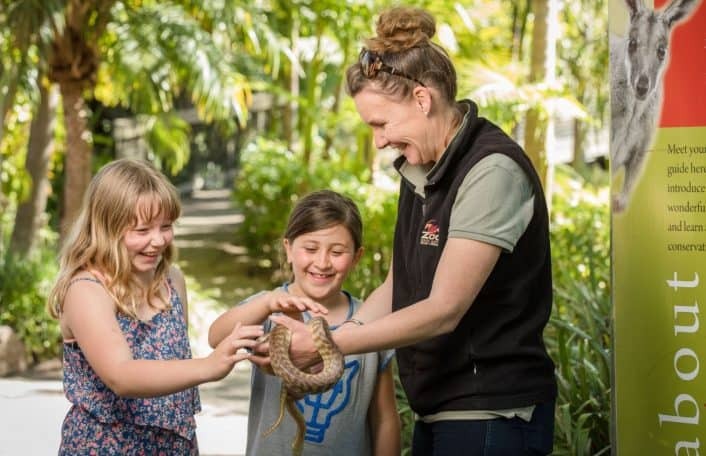 Animal Adventure – school holidays at Adelaide Zoo! 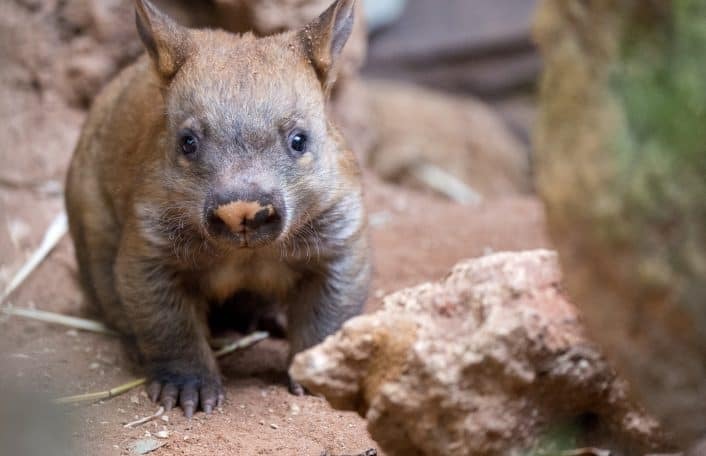 These school holidays go on an animal adventure throughout Adelaide Zoo and Monarto Zoo and learn about our featured animal residents. 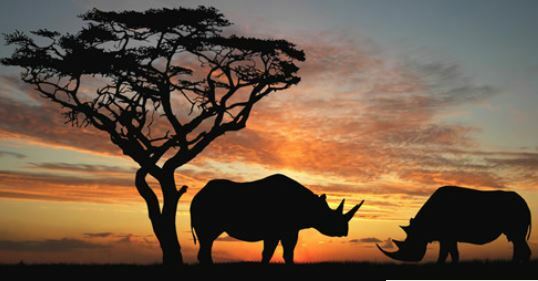 Join us for an evening of wild adventure and inspiration at Sanctuary Adelaide Zoo to raise vital funds for the Southern White Rhino. 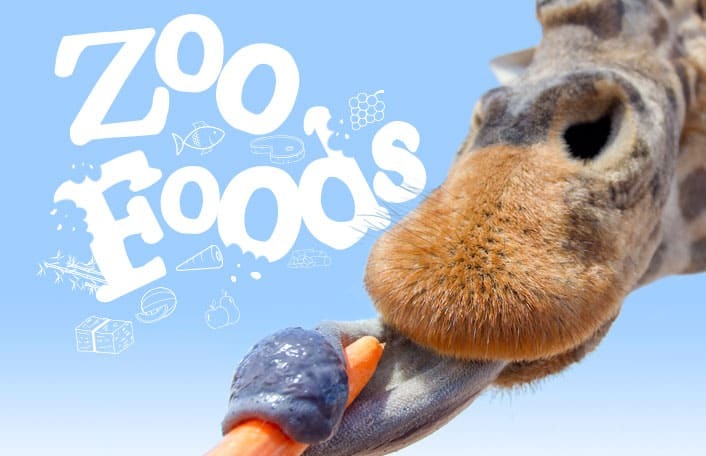 Zoo Foods – School holidays at Adelaide Zoo! 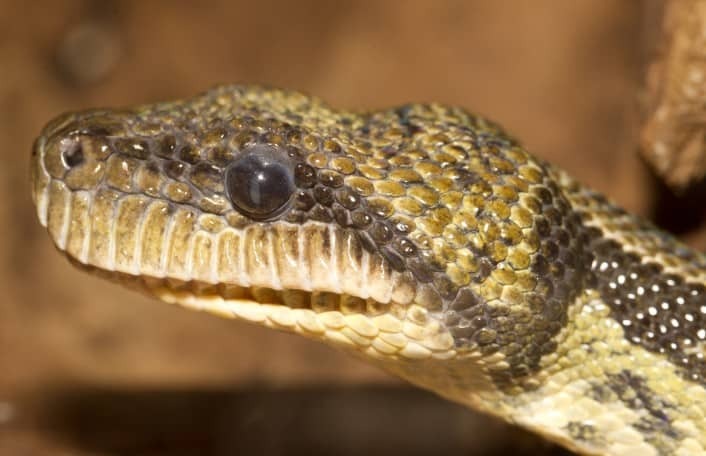 These school holidays it’s food shopping time at Adelaide Zoo and Monarto Zoo! 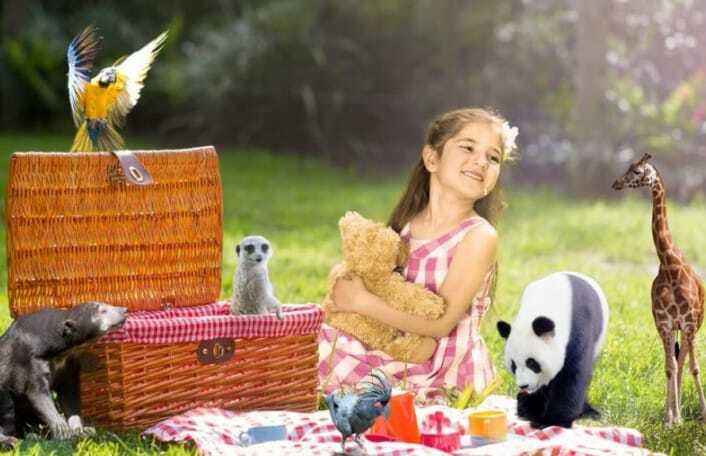 Grab your favourite teddy bear and your picnic blanket and head down to Adelaide Zoo for the Teddy Bears’ Picnic to join in on the fun. 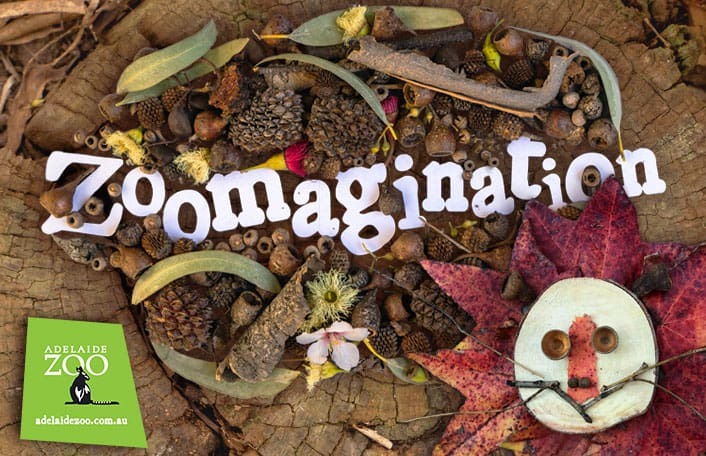 Let your little ones get creative with fun, unstructured play these school holidays at Adelaide Zoo. Playgroup at the Zoo is so much FUN for the whole family. 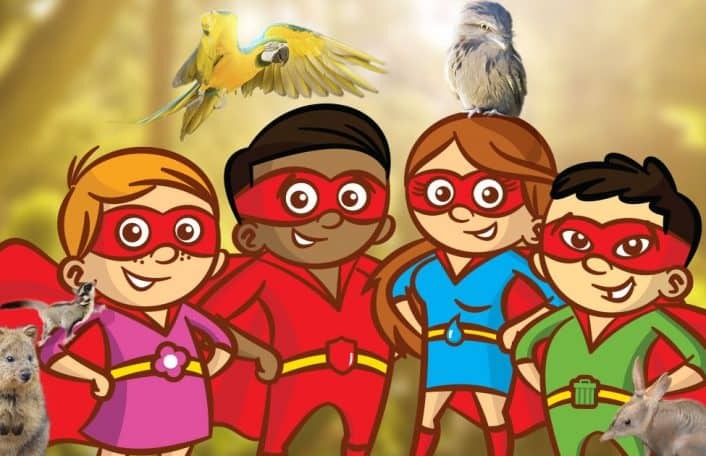 There will be an abundance of activities including children’s entertainers, baby zone, face painting, Playgroup activities, animal information sessions and more. Fancy a movie night under the stars? 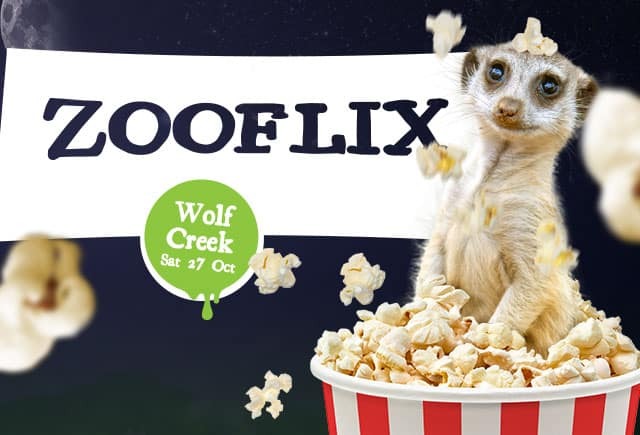 Kick back with a couple of drinks, some good friends and a movie this Halloween at Adelaide Zoo’s newest event: Zooflix! The event will be held at 6.30pm with the AGM commencing at 7.00pm sharp. Special presentations from key Zoos SA personnel will also be included. 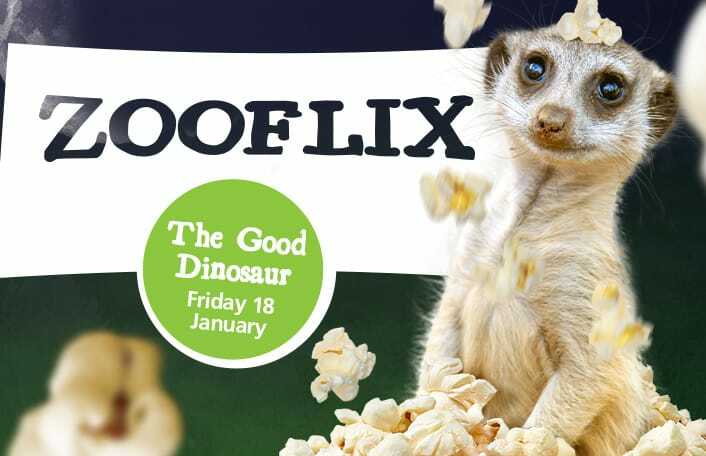 To celebrate our Colossal Creatures school holiday program, we’re excited to be screening Disney Pixar classic Good Dinosaur these school holidays.